All members should familiarize themselves with the Rule Book. All changes made are highlighted in YELLOW. If you would like a printed copy to be mailed to you, please contact the office. Fees may apply. 12 (b) The drawing of stock for riding events and positions in the time events will be made on the day after entry closing day. All draws will be randomly drawn/generated specific to individual events. 6. Points will be awarded to 2 places past the payout holes as determined by the Payout Schedule for MRCA lead approved rodeos, RRA approved rodeos and NDRA approved rodeos. 7. 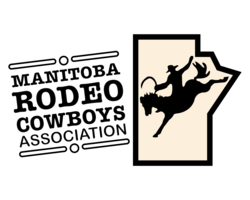 Points will be awarded to 2 places past the payout holes as determined by the Payout Schedule for all CCA dual approved rodeos pending administration agreement with the CCA office.